With hours of audio to download for free from www.fundamental-changes.com, this compilation shows you how to construct, play and musically apply each jazz guitar chord structure. 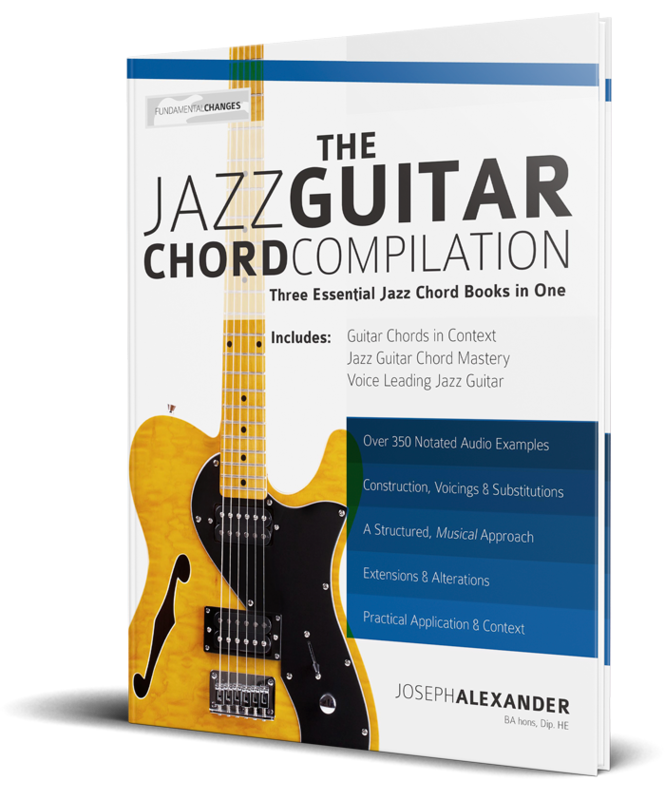 Bringing together three best-selling books on guitar chords, this compilation is a complete guide to jazz chord structures and voicings. 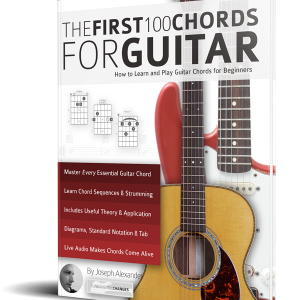 Guitar Chords in Context is designed to give you an immediate, practical understanding of how all of the basic chord forms are constructed, played and used. Jazz Guitar Chord Mastery focuses on specific chord structures, their inversions, voicings and voice leading. 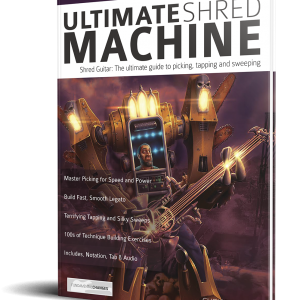 It covers ‘drop 2’, ‘drop 3’ and ‘drop 2 and 4’ chords on all string groups. 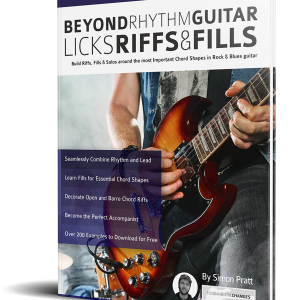 Building from absolute first principles in Guitar Chords in Context, each book takes you on a musical journey that teaches you to use creative jazz chords in a musical context. 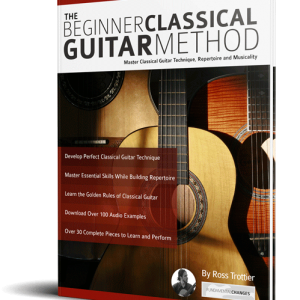 With hundreds of practical applications of drop 2, drop 3 and drop 2 + 4 chords, voice leading, alterations, extensions, functional and secondary dominants, plus chord substitutions and much more, this trilogy in an indispensible guide to modern jazz guitar chords.